Do you require an hot water unit repair on the Gold Coast? Capital plumbing and electrical offer all your plumbing and electrical needs, we cover the Gold Coast and South Brisbane suburbs. Our plumbers work effectively to assist with any problems as effectively and quickly to ensure you get the best service. 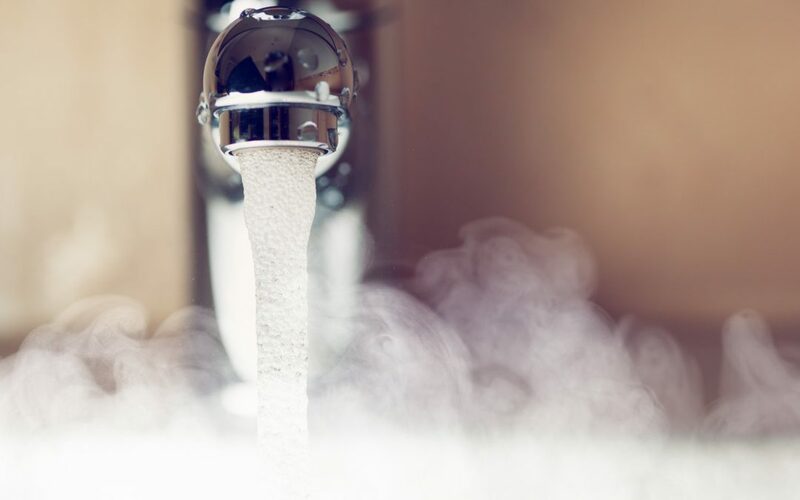 If you’re needing assistance with your hot water unit in the Gold Coast, give us a call today. One of our friendly plumbers Kyle, attended a home on the Gold Coast to investigate a issue with no hot water. Kyle saw there was a new thermocouple that had been installed and the pilot light was working so he was able to switch over to main control. He then removed the control panel and adjusted the fan to eliminate all possible issues with the system. Our plumber then reinstalled and tested it, the hot water unit then ignited straight away. When Kyle left the site the customers had there hot water functioning once again. So, if you are needing assistance regarding your hot water unit repairs on the Gold Coast, why wait? Give our friendly reception a call today!